at our local Barnes & Noble! Don’t have a copy of your own yet? You can get one here. 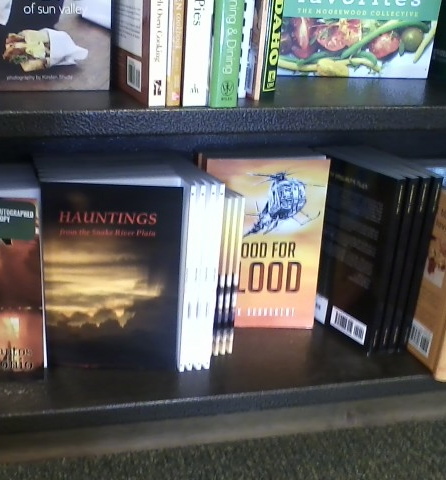 This entry was posted in Books and tagged Barnes & Noble, Hauntings from the Snake River Plain. Bookmark the permalink.